Lookup by VIN Now Available! Guardian RV and Bus glass is currently available. We ship nationwide! 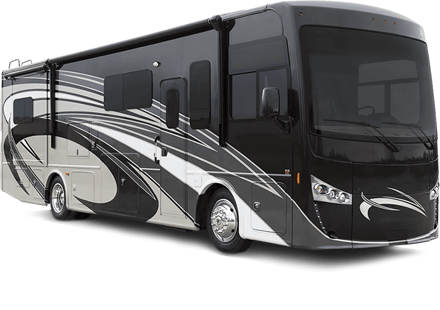 To request a quote, please contact our RV/Bus division at 909-386-9237, or click here for a quote.